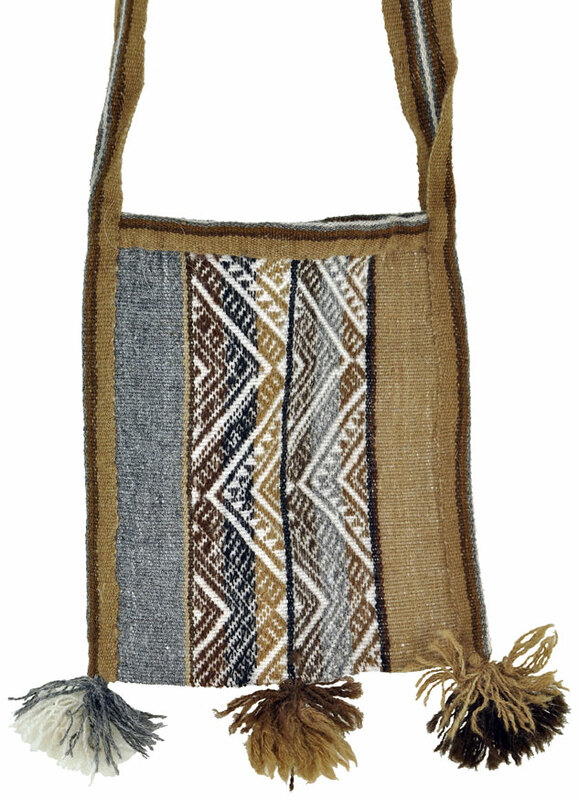 This ProTeje collection pillow is backstrap woven by Felisa Valey, a member of the San Miguel Chicaj village. 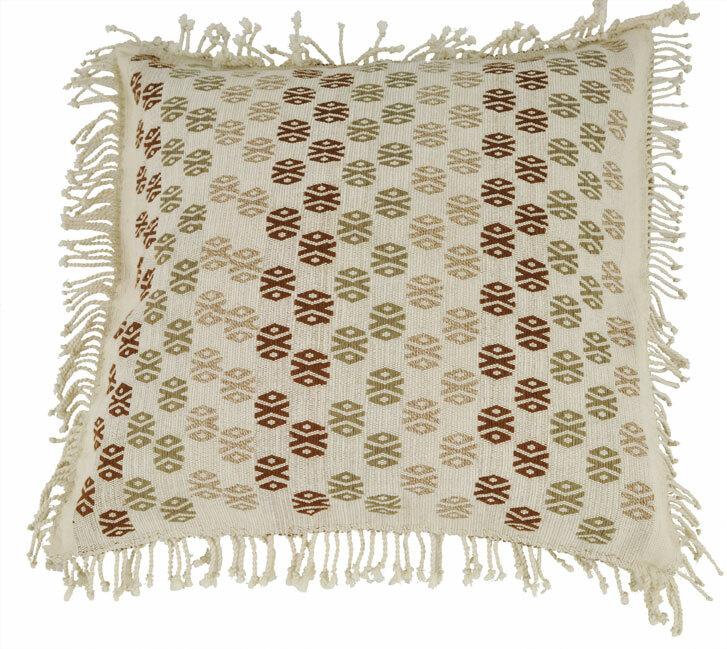 This ProTeje collection pillow is backstrap woven by Felisa Valey, a member of the San Miguel Chicaj village. 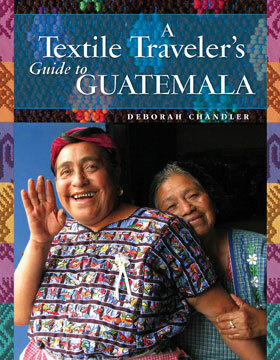 Using brocade techniques, she uses the X motif, an important letter in past Maya culture and was used in many names as a sign of respect for the gods. 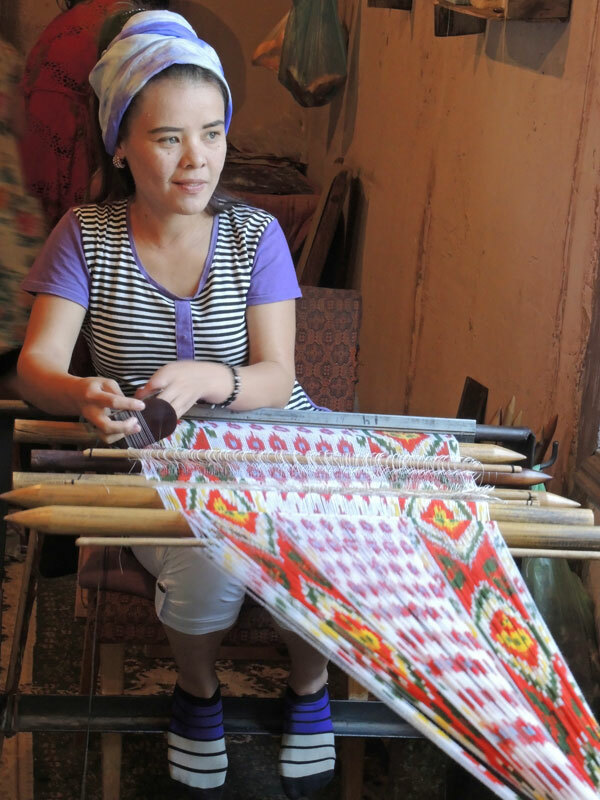 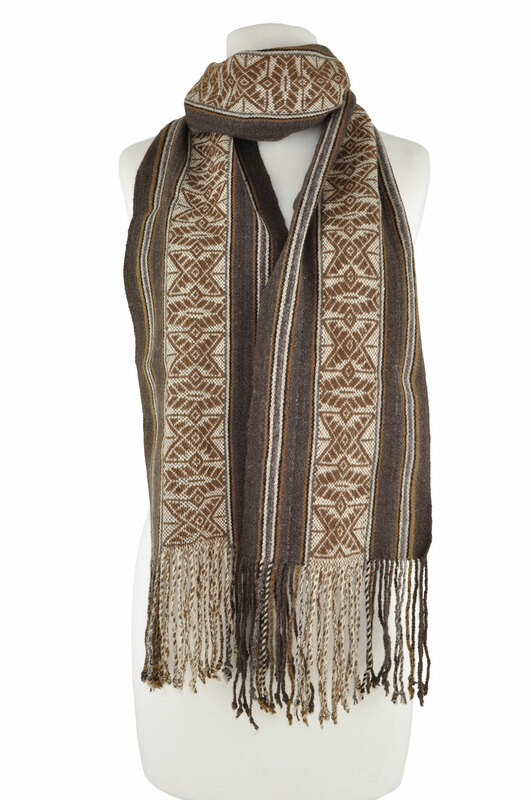 Hand woven in naturally-colored cotton with motifs in green, brown and ochre. 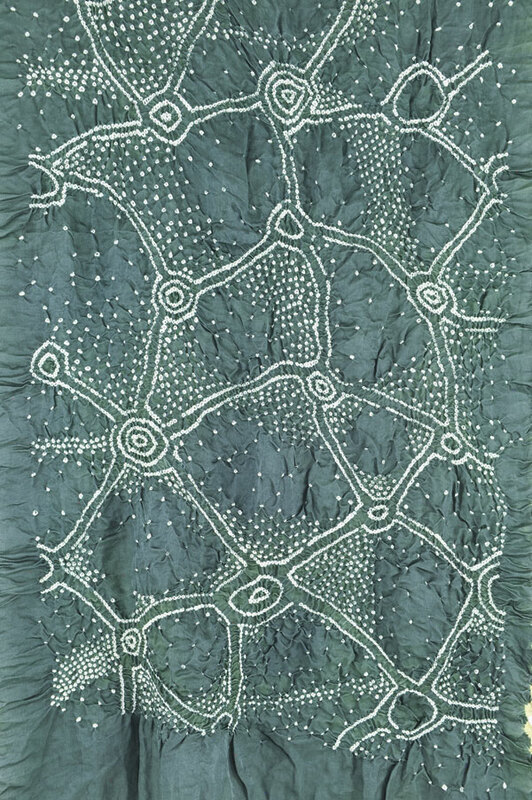 The edges are finished with short, twisted fringe on all sides. 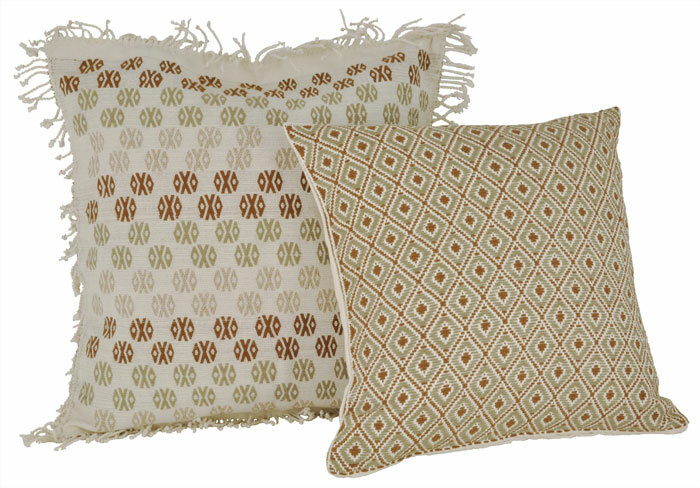 Mix and match the ProTeje collection of pillow covers featuring neutral colors of cotton.